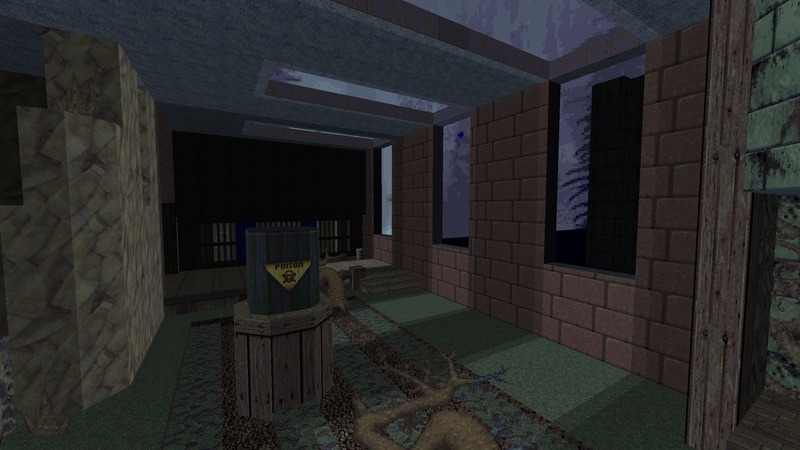 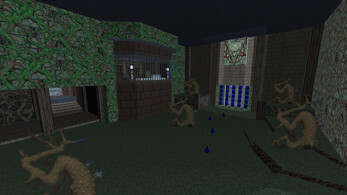 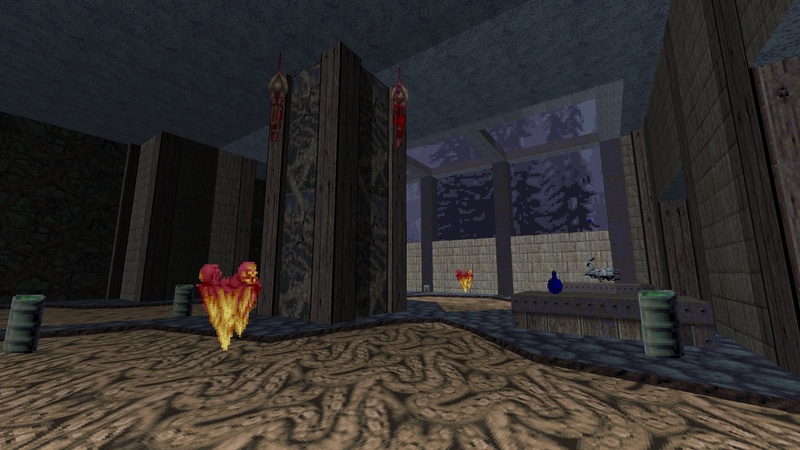 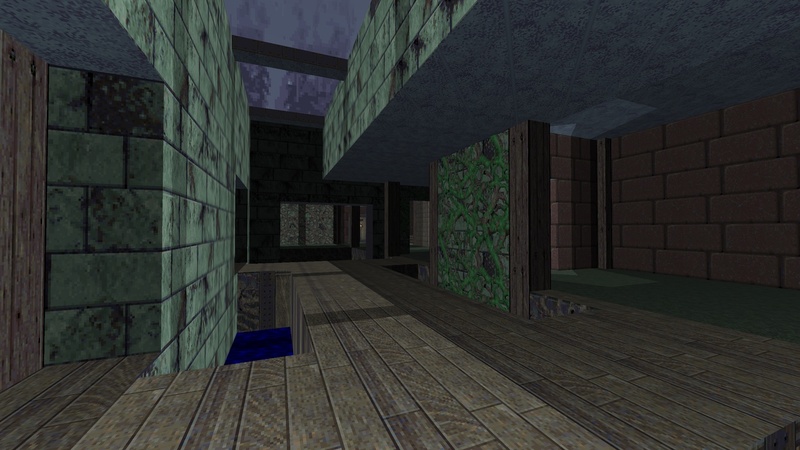 The Cacoward-winning Doom 2 demake of the Arcadia and Farmer's Market areas from the first Bioshock game, by the original levels' designer. 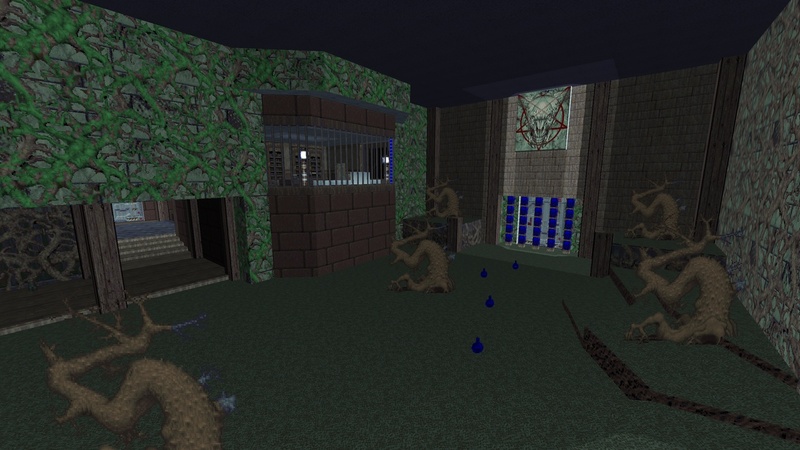 Works with any limit-removing Doom port. 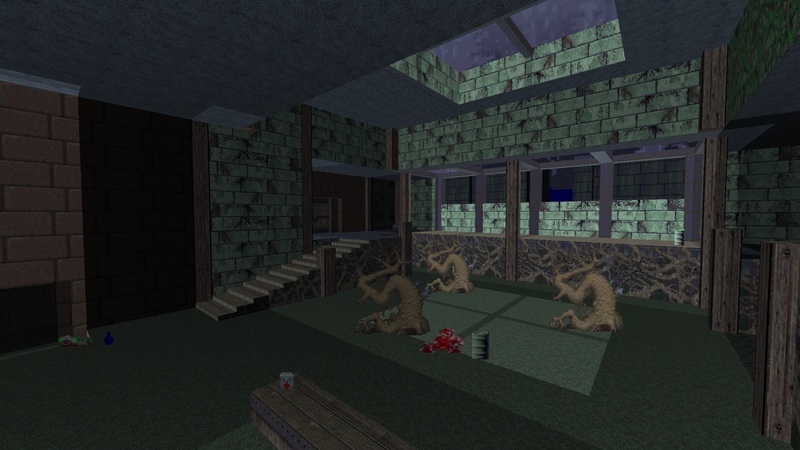 Unzip the arcadia.wad file to your Doom folder and run as you would any other level mod, eg doom2.exe -file arcadia.wad.